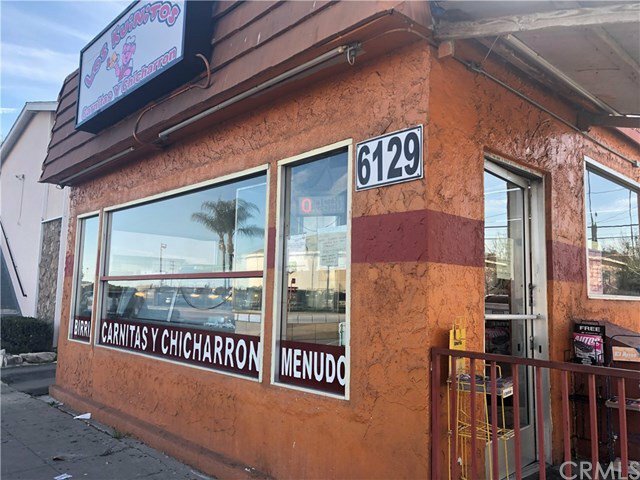 6129 Cherry Avenue, Long Beach: Beds, Baths, 1592 Sqft. Located within Long Beach Cannabis Zoning. Check with City to confirm. Well established taco shop. Monthly lease from restaurant is $2460.